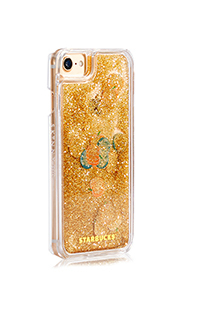 Yes, you heard that right, two of our favourite companies, Skinnydip London and Starbucks, have teamed up, and we are freaking out with excitement. Here at Fuzzable, we aren’t ashamed to say we LOVE Skinnydip London. We also love a good coffee with our mates at Starbucks. 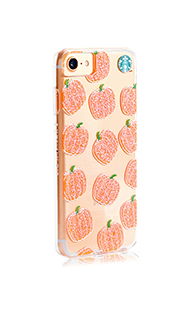 So a collaboration between two of our faves in honour of it being Pumpkin Spiced Latte season is just *insert heart eye emoji here*. 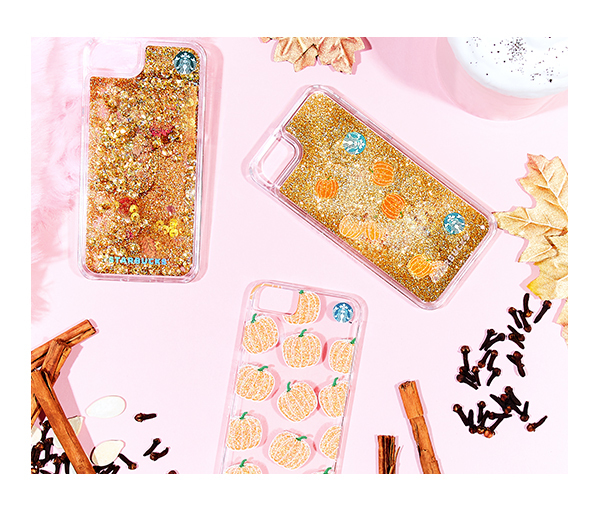 Take a look at the three gorgeous phone cases they’ve teamed up to create below. 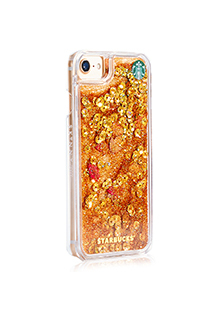 Interested in these decadent cases? You can shop the entire collection on their website here. Do you love Starbucks and Skinnydip London as much as we do? Tell us which case you’re loving the most over on Twitter at @fuzzable.